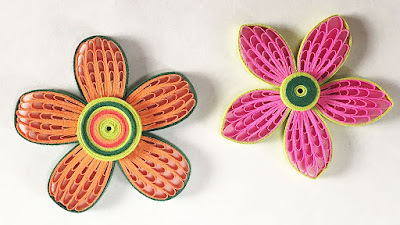 For beginners of the quilling paper, it would be very difficult to start a project by yourself, or even know how to start. 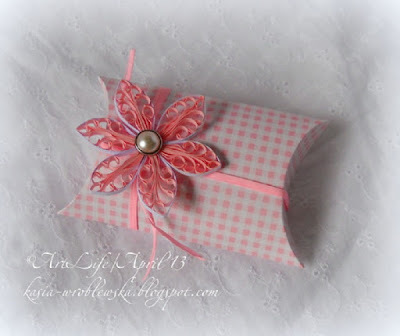 We have selected 15 very beautiful paper projects today, share them with you, and hope that you likes them. Are you a huge fan of paper quilling but you actually prefer a more pop art style that’s a little chunkier than a lot of the curling, swirling patterns we’ve shown you so far? Well, never fear, because there are tutorials out there that can help guide you through making that style of flower instead! This one from Instructables might be our favourite of the bunch. 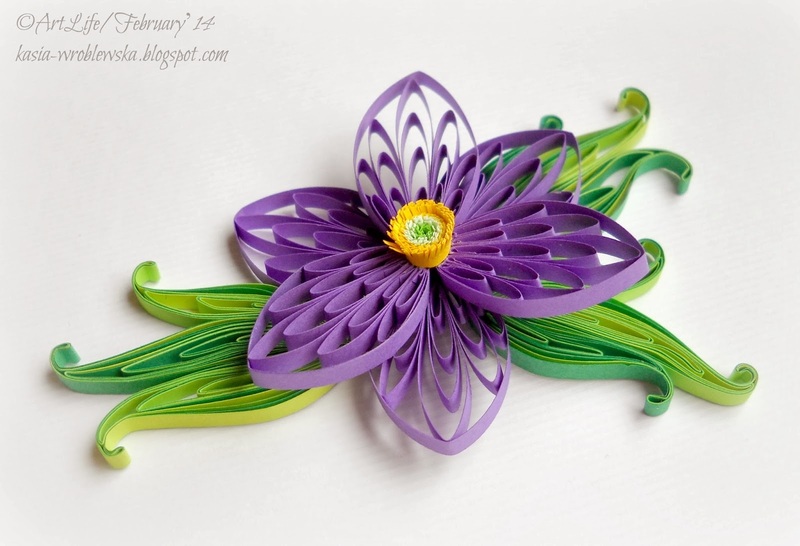 When we said “layered quilling” did you picture a project in your mind that was actually 3D and structured? Well, that might not have been what we were talking about there specifically, but those projects totally exist too and they’re stunning! 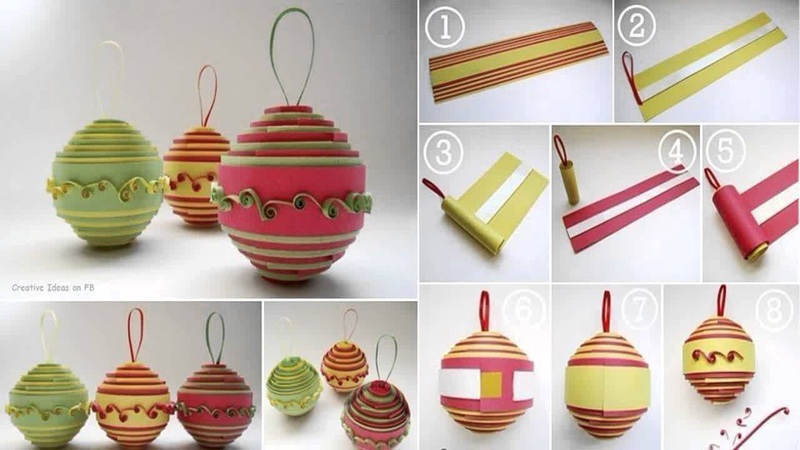 These embellished quilled Easter eggs from Umit Korkmaz are the perfect example and their tutorial teaches you how to make all the different layers. Knowing that quilling is, in fact, done with paper, it probably makes sense then to consider making projects involving stationery like greeting cards! That’s what Artimeno did with these stunning little daffodils and we’re not sure we’ve ever seen a card so stunning. Adding simple, tiny pearls to the design takes things to a new level of pretty and delicate. Are you working on smaller pieces in more obscure shapes now rather than just circles and standard spirals, but you’re still not looking to make things too hard for yourself? Are you so in love with paper quilling that you’re keen to find ways to decorate your self in it along with your house? 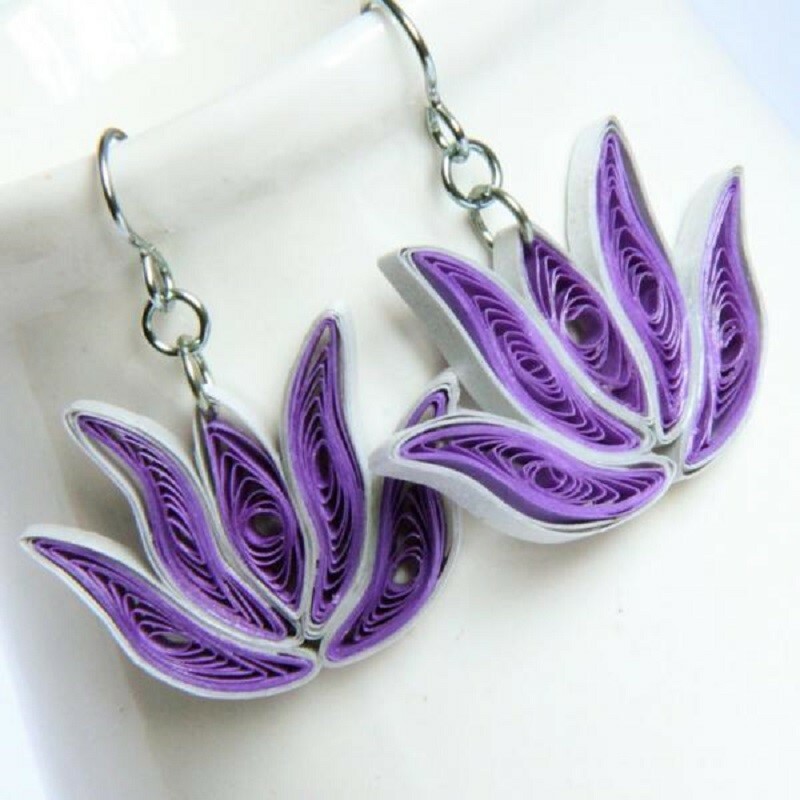 Then these adorable little lotus earrings from Honey’s Quilling are for you! They’re also a great opportunity to practice switching colours. 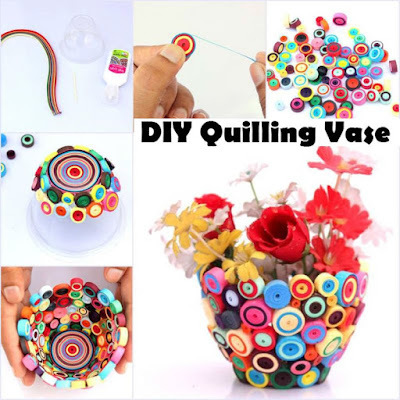 Are you looking to create something pretty and floral that will show off your delicate quilling skills to friends and family without being so difficult that you don’t want to give your hard work away when it’s finished? Then take a look at this pretty pink flower by Artimeno! Their tutorial is not in English but Google translate takes care of that easily and effectively for you. 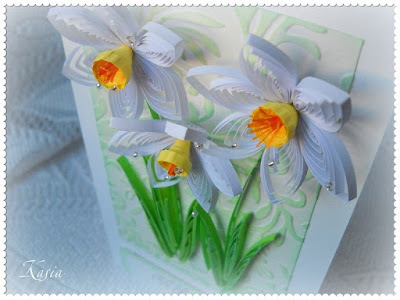 Perhaps you’ve been paper quilling for a little while now but you’ve never tried layered paper quilling before? Then now is the time! This simple tutorial from Artlife shows you how to make loop petals, curling leaves, and a sprouting centre that looks almost realistic. Are you still daunted by the idea of actually building structured pieces using quilled paper, even though you’ve become quite skilled at making spirals in all different colours and sizes? Then follow in DIY Ideas by You‘s footsteps and try using an old vase as a base on which to build your quilled piece! The final effect is stunning, especially if you use many different colours. Perhaps you’re looking for something small and simple that might be good for teaching your friends and family how to quill with you? We love projects like that too because we simply adore sharing our favourite skills with the ones we love! These adorable little owl keychains by My Crafts are the perfect thing because they’re not complicated, the finished product is adorable, and they’re not so simple as to be boring. 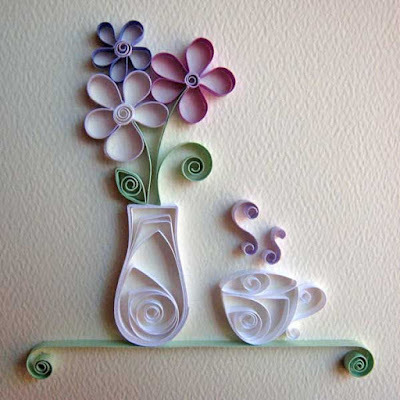 Perhaps one of our favourite things about paper quilling is that you can actually make things that are quite minimalist in their difficulty and still have them look quite intricate. Hobi Meydan, for example, created wall art by outlining the shape of a teacup and some flower and, for how quickly it can be done, the finished product is nothing short of fantastic. When we first started learning how to paper quill, one of the first things we became obsessed with making was leaves. 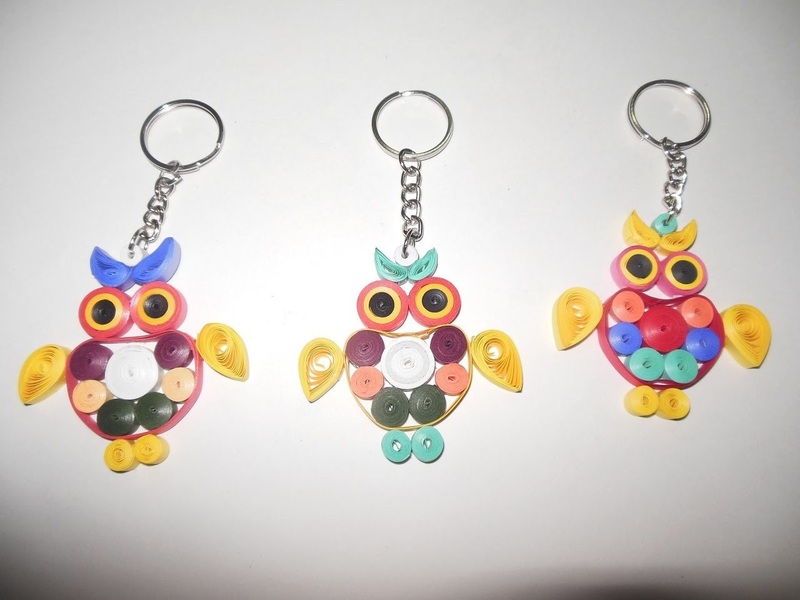 There are just so many designs and iterations that you can make no matter your skill level! 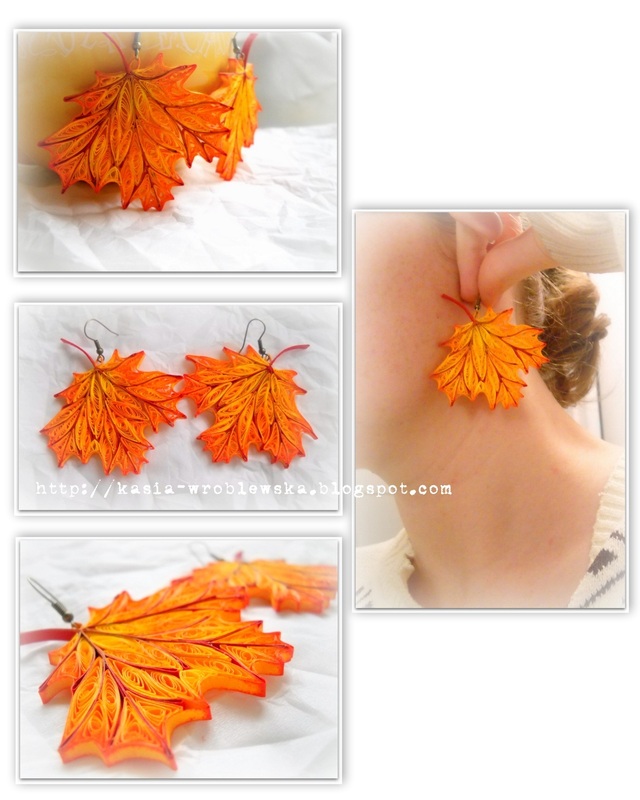 If you, like us, have spent years now making leaves, however, you might be looking for a way to spruce them up a little. In that case, try this paint staining method from Artlife once your leaves are constructed in order to make them look realistic and artistic all at once. Copyright ( © ) 2017 Lantee Limited Company All Rights Reserved.. Powered by Blogger.